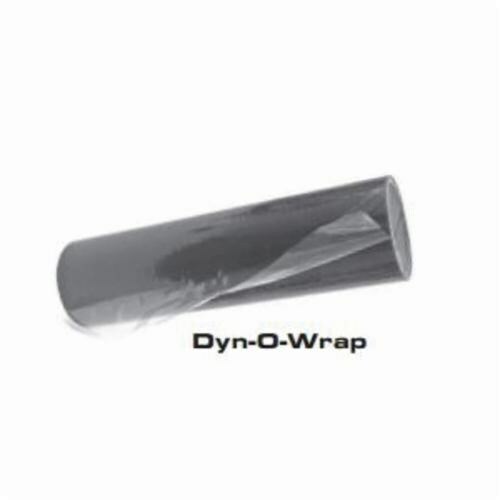 Dyn-O-Wrap is a self-adhesive film which can protect uninstalled duct sections from the intrusion of contaminates. While duct is handled, stored or transported its interior is unprotected from water, dust and debris. Dyn-O-Wrap applied over the openings will securely seal the duct and block this exposure. With adhesion strong enough to resist separating from the duct during transportation, the film is easily removed when necessary without leaving any residue. Dyn-O-Wrap is 40% thicker than most other wraps on the market and the extra thickness ensures greater puncture resistance and durability.